Three nurseries in Norfolk are set to close because of “ruinous” central government cuts to children services, UNISON warns today. All three nurseries run by Norfolk Community Health and Care NHS Trust – two in Thetford and one in Bowthorpe, Norwich – face closure despite the Trust’s efforts to find the cash to keep them open. The nurseries are linked to three of the 46 Sure Start centres across the county earmarked for closure by Norfolk County Council. 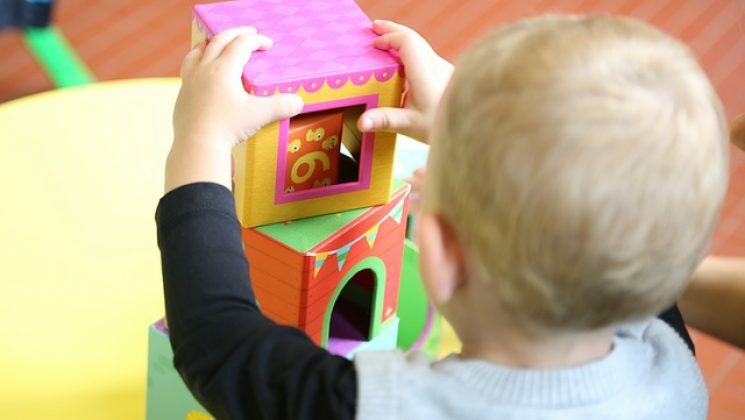 UNISON warns that the county will lose high-quality childcare provision because of the closures: Footsteps in Bowthorpe and Tree Tops in Thetford are both rated Outstanding by Ofsted, while Thetford’s Kingfisher is rated Good. The Trust has opened a consultation into the nurseries’ future this week, but UNISON says closure is a foregone conclusion. UNISON Norfolk Community Health branch secretary Rad Kerrigan said: “These planned closures will be another hammer blow to families in Norfolk already smarting from the threat to shut most of the county’s children’s centres. “But sadly it seems the Trust has run out of options – it’s running up an unsustainable deficit by keeping these nurseries open thanks to ruinous central government cuts to Sure Start funding. “There’ll be mums and dads in Bowthorpe and Thetford today worried about what they’re going to do with their children during the working day. 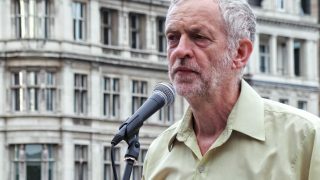 “And kids at a vital point in their educational development face being torn away from their favourite nursery nurses and uprooted from their friends thanks to these closures.